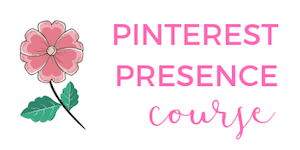 Let's talk about side hustling! It is completely possible to make money from mystery shopping, panel studies and similar services. 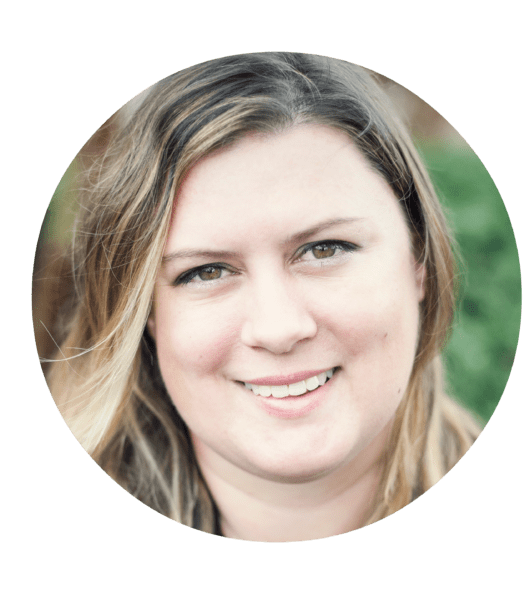 While I'm still tallying up how much money I made in one year from side hustles – this blog included – I thought I could share how much money I made from technical things, such as mystery shopping, panel studies, surveys and reward points. This does not include pet sitting, blog income, starting my online business or making money on Ebay. I worked with a number of companies this year and it's simply amazing how much stores, restaurants and service companies need mystery shoppers. I received payment via PayPal and physical checks. This total amount could actually be higher, because some companies actually sent me a gift card to use for payment instead of me having to cover the cost. The total value for this was around $380. I preferred this as I didn't have any out of pocket expenses upfront and didn't have to wait for reimbursement. This category is really interesting mostly because the pay varies greatly by your location. For example, a shop that pays $4 in one area might pay $13 in a different part of the country. It's all about supply and demand. In areas where there are a number of shoppers available, these companies can price these really low because they know someone will take the job. In other parts of the country where the population is smaller or there aren't as many shoppers signed up, the same survey will pay much higher. There are three different survey companies I use on my phone. Each company pays via PayPal. I earned a combined $137 from taking 5-10 minute surveys while I was out shopping, with all the shops occurring at a grocery or pharmacy type store. Ugh, I am so mad at myself for not participating in more of these. I get emails weekly about applying, but I either see the email too late or it's full by the time I try to apply (most studies fill up within a few days). I made $350 in panel studies this year and should have made triple this amount. In all fairness, I have made this amount since I quit my job in October. I just didn't have enough time, flexibility or an opportunity to check my emails when I was at my day job. Receive payment within 2 weeks of study completion. Payment is a prepaid Visa or Discover card that you can request in the mail so you have the actual card or it can be a virtual card. For the panel study I did in person, I received a physical prepaid Discover card when I finished up and checked out. In the past I have received envelopes with cash in it, but I think a lot of companies are switching over to prepaid cards for tracking purposes. I earned $78.84 back in cash. Ebates literally pays you cash back every time you make a purchase. The cash is deposited into your PayPal account. Hello, free money! I redeemed $110 in gift cards this year. I earned points by taking advantage of when MyPoints was running promotions and I could double cash back on purchases. I purchased gift cards for BP, Shell and Starbucks. I am signed up with two data tracking companies when I use the internet. I didn't know about data companies until March of this year, so it's not a full year of earnings. Some people have issues with data companies because they can track what you are doing. Since I already use Facebook, Instagram and a million different apps on my cell phone that can view my tracking anyway, I figured I might as well earn money for doing it. With Data Company 1, I've earned $48, which can be redeemed in gift cards. I like to cash in at the $25 threshold as there isn't any incentive pass this point. I've redeemed for one $25 Starbucks gift card and plan to cash out the other one by the end of the year. I'm a few dollars off and should get to a total of $52-$53 by end of the year. With Data Company 2, I receive $2.50 every other week. The money is automatically transferred to my PayPal account. 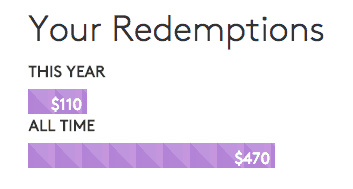 This year I've earned $60 (I accidentally deleted the app in October – whoops) so I missed a couple payments. I should receive another $5 this month, but I'll stick with $60 to be safe. When combining the two companies, I've made $108 from pretty much doing nothing! I didn't learn about Shopkick until earlier this year. You can earn enough “kicks” AKA reward points to cash in for $5, $10 and $25 gift cards to places like Target. Shopkick is great because you can earn points every time you are out shopping, whether it's at the grocery store or the mall. Every time you go to the grocery store, you can scan in your purchases and earn rebates, which are deposited into your PayPal account. Rebates range between fifty cents up to five dollars. Click here to get $10 cash back after you redeem your first item! 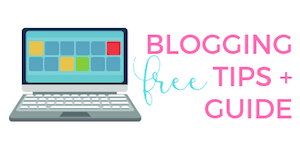 Look at mystery shops when I want to go out to dinner or grab a coffee – why pay when this could be free? This means planning better, but I think I could do this at least 50% of the time. Complete more panel studies. These are such easy and fun money makers and I am mad at myself for not doing more of these. If you are serious about making more money in 2016, let's challenge each other to make more money from side hustling. If you are just starting out, why not start small? Earning $50 a month is certainly attainable. Even earning $100 a month is achievable as a beginner. I've been mystery shopping and side hustling for years! It has taken me years to test out different companies, figure out which companies have certain clients and learn the system. Unfortunately, I didn't have anyone to help me so I figured it out as I went along. I'm sharing every resource I know when it comes to mystery shopping! I don't know anyone who has done this and I'm sharing over 40+ resources that directly link you to different companies. Not only am I linking you to a ton of companies, I'm sharing what types of shops these companies offer, like dining, hotels, or retail shops. Everyone wants to know more about panel studies, which is fascinating to me because I've been aware of them for so long. I'm sharing the direct links I use so others can get started! Altogether this adds up to $2014.84 from 2015. Considering I spent almost ten months working full time at my day job (before quitting) and working on this blog in all my free time, I'm really happy with how much money I made! I didn't go out of way to conduct any of these shops and surveys, which is the best part. Are you planning on side hustling? I would like more information about the panel studies but I didn’t see a link for it. 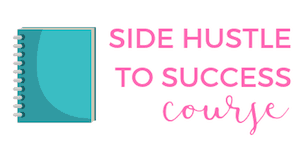 Hi Lisa, I mention all the panel studies and mystery shops I use in my Side Hustle to Success course! I haven’t participated in mystery shopping in years. For me, some of the shops took too much time and effort to finish. May consider signing up to a couple of companies to start up again since I now have more time to complete them. I wouldn’t mind having a couple of my date nights paid for. Make sure you check out media. net – I had much better results with them than Adsense. If you go through some of my more recent blog income reports, I break down how much I earned from both! Hey Stevie! You might be able to find them on my site if you do a search. Otherwise I go into total detail in my book! How do you find places to mystery shop? I wanted to try it maybe and I have a friend interested too! Heck yeah!! Make that money! Im always trying to find additional ways to make extra money. I like the motivation you have to do this. You really need to be dedicated and motivated to do stuff like this I think. 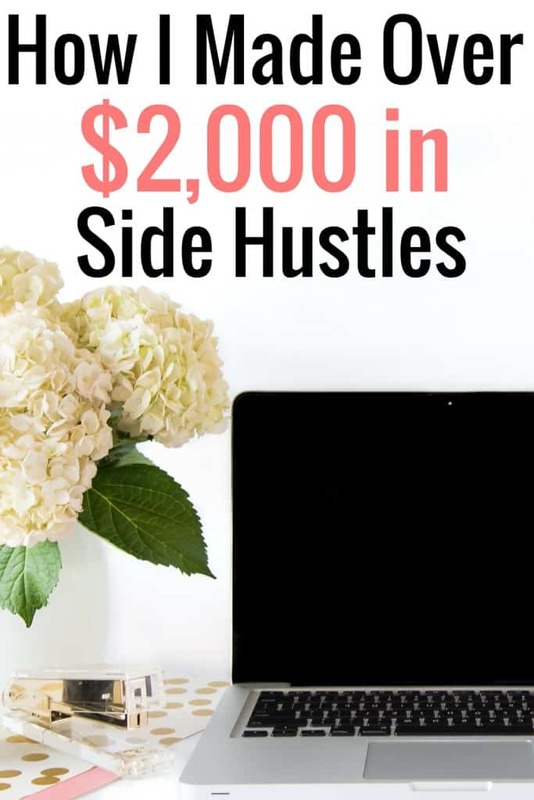 That’s a good side hustle amount in a year. I am planning on doing more side hustling in 2016 to merry my goal of paying of nearly 17,000 of debt by October 2016 and take two trips. So much so that I actually am starting more. I’m excited about the book! The cover is nice. Thanks Shirria 🙂 Will you be sharing your side hustling on your blog? That’s awesome you can pay off so much!